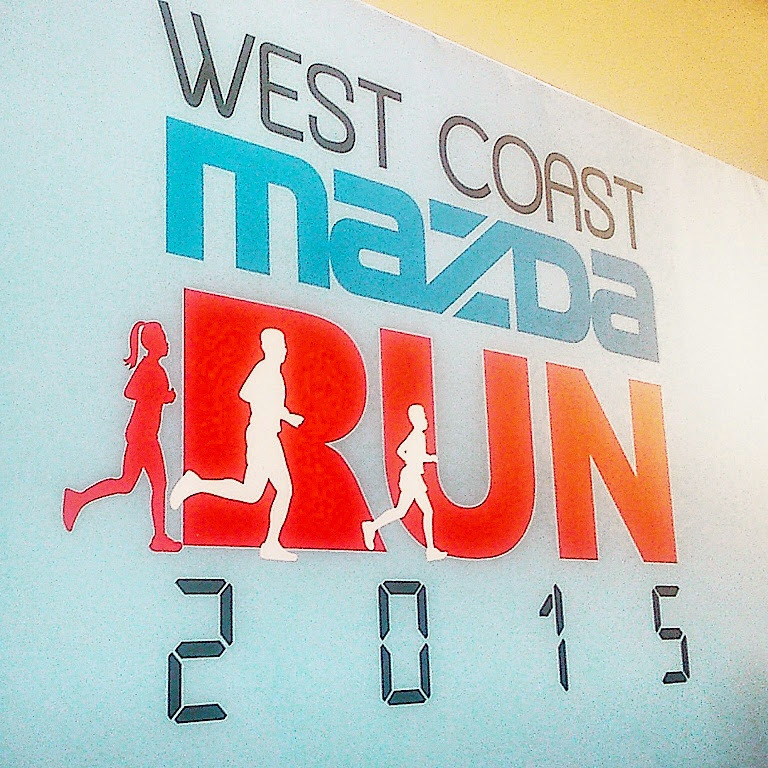 Race Review: West Coast Mazda Run 2015 [6km] (by 'runforfun') | JustRunLah! This run is more of a family run and is not for those who are looking to run seriously as they do not have the electronic timing available and also the route is also not conducive for serious runners. In fact, I think the route is also not family-friendly as well as part of the route requires us to cross the West Coast Highway from West Coast Park so that we can reach our finish point at the West Coast Community Centre. 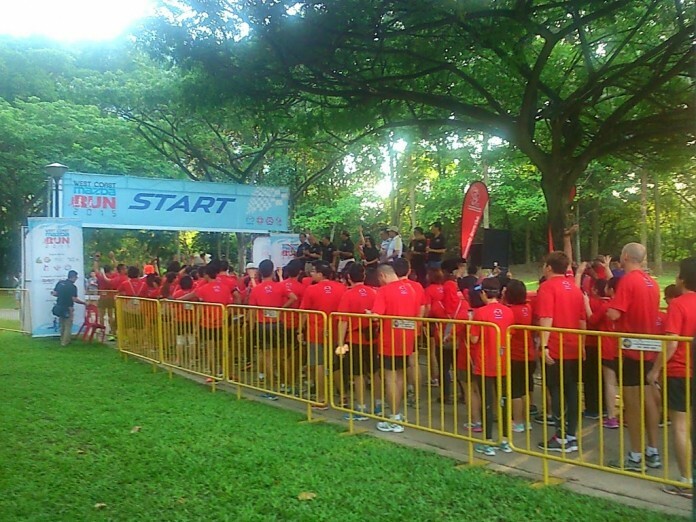 That aside, the post race activities are really interesting for those who brought their children along for the run. There are many performances and activities which will interest the children, adults as well as the elderly. 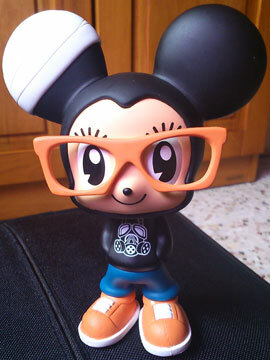 Click here for more post from ser.